Historical, social and cultural center of the town Šternberk. The dominant feature of the town is the castle. It was established in the second half of the 13th century by Zdeslav of Šternberk and is one of oldest structures in northern Moravia. The castle underwent Renaissance modifications in the 16th century and the most recent substantial reconstruction occurred at the end of the 19th century in the historical Romantic style, by the final owners from the Liechtenstein family. 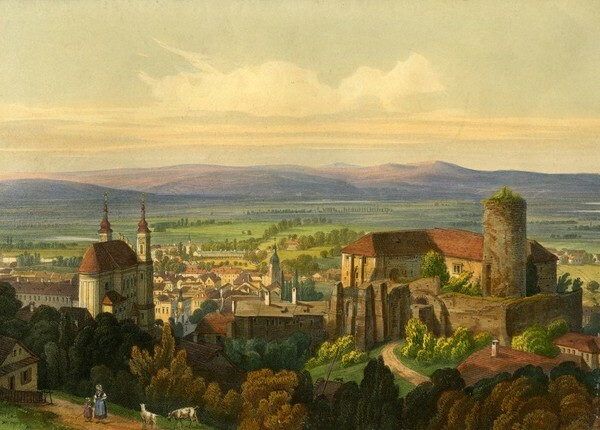 A collection of objects from the final Liechtenstein family owners, who opened part of the castle to the public as a museum in the 1930s, is preserved in several sections of the castle to unique extent (Middle Age and Renaissance art, crafts, and exceptional technical equipment). Šternberk Castle is also the venue of historical, cultural and social events and a popular place for wedding ceremonies.